Interested in building a new state-of-the-art laundromat or wanting to remodel an existing store? At SEI, we promise to deliver unmatched coin laundry products and services along with the best return on your investment. 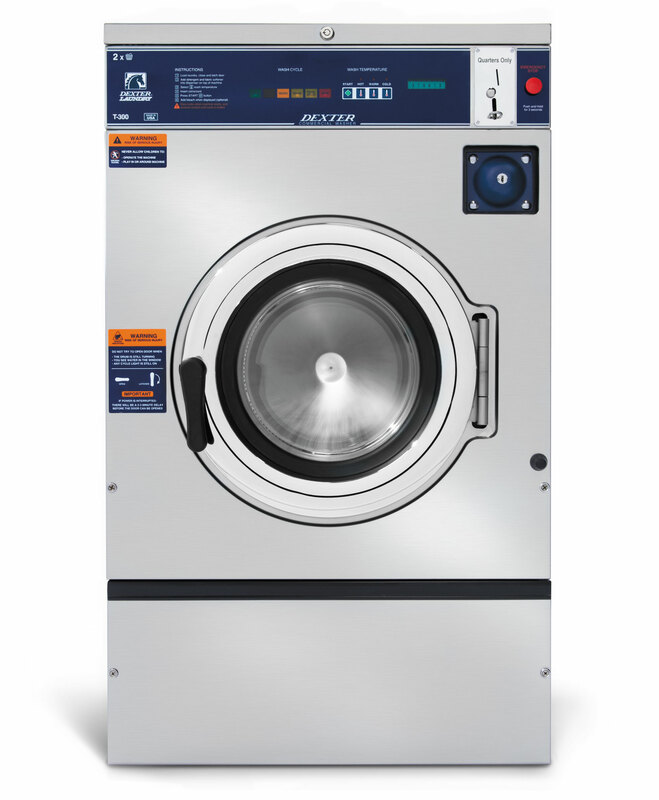 Our experienced SEI team is passionate about identifying the coin laundry products and solutions that will enable your business to operate more profitably and efficiently. Decades of industry expertise allows SEI to serve customers, both large and small, through every step of the process. Typical process includes; site analysis for viability, competitive analysis, demographic analysis, lease negotiations, layout & design, financing, assist with construction oversight, marketing, service and service training. One of the manufactures SEI represents is Dexter. 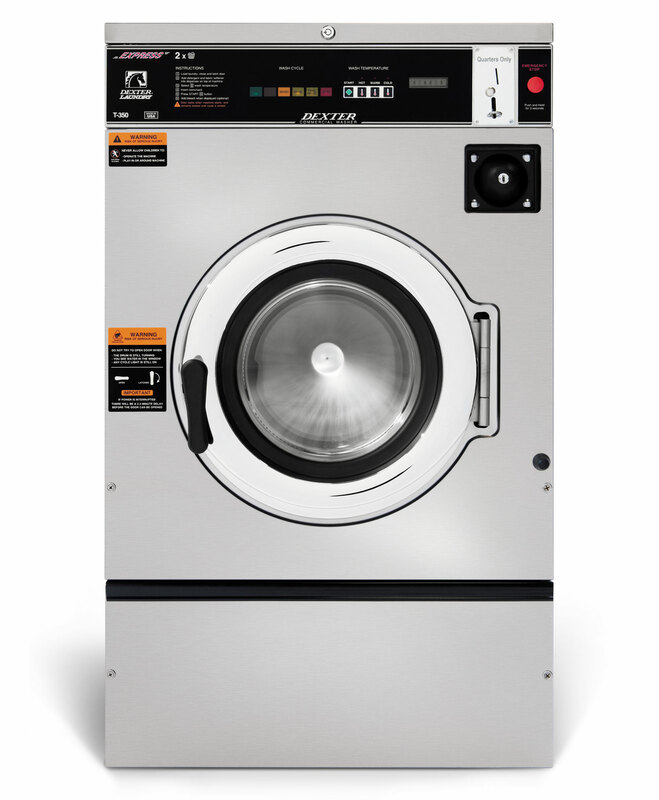 Dexter's coin laundry washers and dryers are by far the most durable in the industry. In addition, Dexter warranties are also the best in the industry. 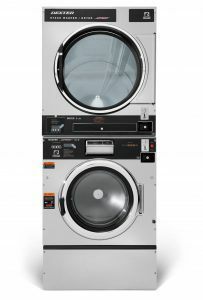 From washer bearings to dryer fans, Dexter products provide unmatched quality and durability. 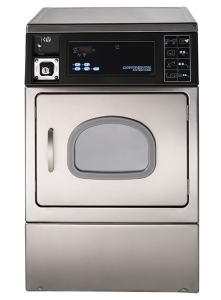 Technological advancements in commercial laundry equipment have led to the development of the Dexter Express line of washers and dryers which use less gas and electricity to wash and dry clothes faster. 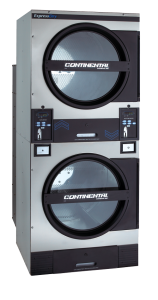 With Dexter Express washers and dryers, coin-op laundry customers can complete a full turn in under an hour, while utility costs are reduced by 60 percent or more for laundromat owners. 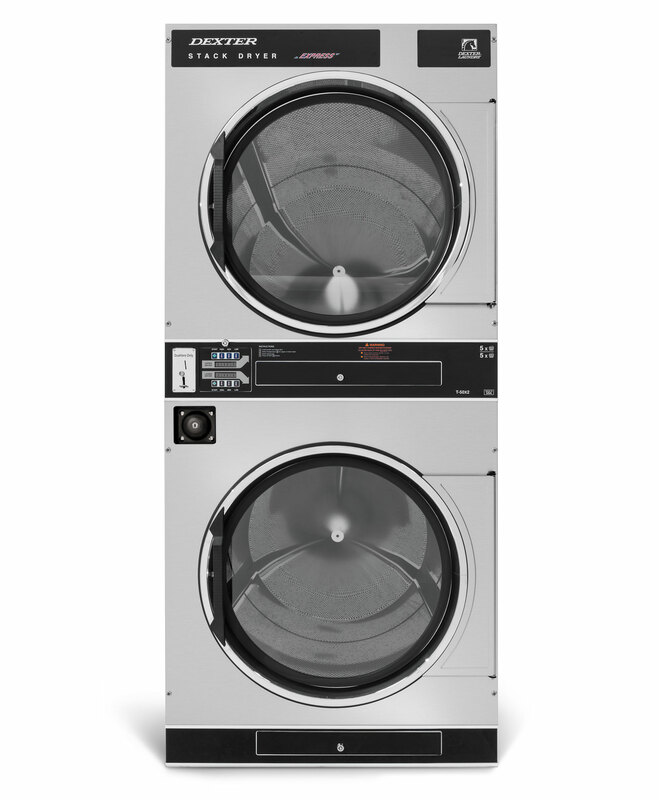 The new C-Series is Dexter Laundry's most powerful, smartest lineup to date. Leading-edge technology has arrived with DexterLive Controls which maximize efficiency and revenue. Alongside DexterLive controls, comes free access to dexterlive.com, a web app that allows unprecedented ease of access for administering machine settings, managing pricing and promotions, and facilitating interactions of multiple users across your business. Available on your tablet, smartphone, computer, or any internet ready device - DexterLive is your smart new business partner.